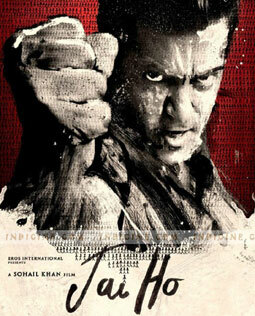 Tumko Toh Aana Hi Tha Lyrics from Salman Khan starrer Jai Ho. It is sung by Arman Mallik and Marianne DCruz. Amal Malik has composed its tune. I love you till the end.. ae.. hey.. hey..
Chaahe jo kuchh bhi ho.. ho..
Har mod pe main tere hi saath hoon..